Founded by three momtrepreneurs, UpSpring brings you the ongoing series 'Meet the Inventors' to promote and encourage fellow parent inventors! Dede Woodman is co-founder of UpSpring and the inventor of UpSpring’s first product, Walking Wings. Walking Wings is a learning to walk assistant that helps your baby balance naturally with his hands free. The idea for Walking Wings was born when Dede’s son, Mac, was ten months old and was learning to walk. Just like many other babies, Mac was eager to explore his surroundings and Dede found herself constantly hunched over holding Mac’s little hands as he tried to walk. To save her aching back and help Mac from falling, Dede created a prototype of the Walking Wings vest and wrapped it around her son’s chest to help him learn to walk. The response from the vest from family and friends with other babies that were learning to walk was overwhelming. Six months later, Walking Wings was on the shelves at Babies “R” Us (RIP) and UpSpring the company was born! Many parents and grandparents purchase Walking Wings to save their aching backs, but Walking Wings also helps prevent some of the most frequently associated walking injuries like head injuries and dislocated elbows. Nursemaid’s Elbow is the most common orthopedic injury in children under the age of 2. Nursemaid’s Elbow can result from parents inadvertently pulling on baby’s hands or forearms putting additional stress on the elbows. With even just a small amount of force, the elbow ligament can slip over the radial head and even tear, causing the bone to move out of place. Walking Wings has helped over 300,000 parents and babies safely learn to walk. Want to try UpSpring’s Walking Wings with your little one? Save 20% now with coupon code WW20. Dede and her husband, Pat, have two children, Mac and Annie, and live in Austin, Texas. They enjoy weekends on the lake and spending time outdoors as a family. 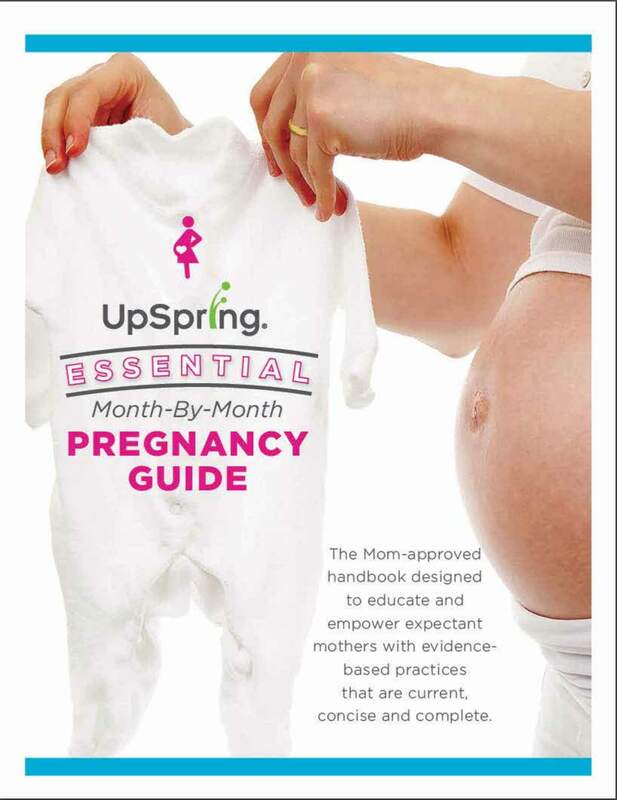 You may know that UpSpring was founded by three women, but did you know most of our products are mom invented as well? Learn more about UpSpring’s mom inventors.